A divided three-judge panel of the U.S. Court of Appeals for the Ninth Circuit ruled today that Google must remove a low-budget YouTube film that prompted riots and killings in the Muslim world as insulting to Mohammad. The highly offensive film portrays Mohammad as a sexual deviate who invented a religion to serve his own desires. Google has been under pressure from President Obama and others to take down the film. While President Obama publicly insisted that the United States stood by the first amendment, his Administration repeatedly tried to privately force Google to yield to the demands. It correctly refused. However, the same result was achieved today by Cindy Lee Garcia, an actress in the film who was received considerable criticism and hate mail for appearing in the film. She insisted that she was tricked into the role and claimed a copyright violation. The decision in Garcia v. Google, Inc. was written by Chief Judge Alex Kozinski (right). Garcia insisted that she was duped and thus never agreed to the movie. The court found that the alleged deception by Youssef nullified Garcia’s consent and validates her copyright argument. even a broad implied license isn’t unlimited. . . . Garcia was told she’d be acting in an adventure film set in ancient Arabia. Were she now to complain that the film has a different title, that its historical depictions are inaccurate, that her scene is poorly edited or that the quality of the film isn’t as she’d imagined, she wouldn’t have a viable claim that her implied license had been exceeded. But the license Garcia granted Youssef wasn’t so broad as to cover the use of her performance in any project. 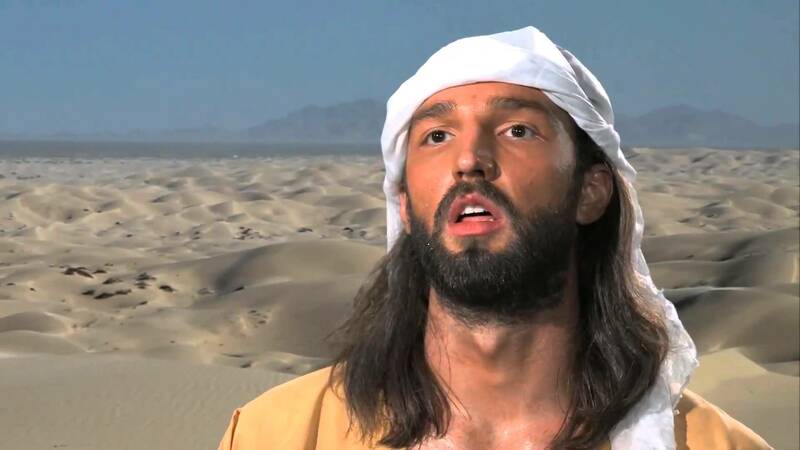 Here, the problem isn’t that “Innocence of Muslims” is not an Arabian adventure movie: It’s that the film isn’t intended to entertain at all. The film differs so radically from anything Garcia could have imagined when she was cast that it can’t possibly be authorized by any implied license she granted Youssef. The obvious concern is that actors will in the future be pressured to claim the same misrepresentation in demanding the removal of controversial films. 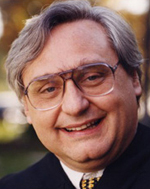 While I have tremendous respect for Kozinski, I share the concern with the dissenting judge that he is creating new law and overriding a trial judge who is ordinarily given great deference as the fact finder in such cases. I think both opinions are quite strong and worth a reading if you have time. We have previously discussed how free speech values are being scuttled through hate speech and anti-discrimination laws. This would create a new possible weapon to use against controversial films. Google has been showing a commendable commitment to free speech in a variety of cases and controversies. It is promising to continue this fight which would involve either an en banc appeal (which would be advisable) and/or a petition to the Supreme Court. AIPAC got Code Pink Utube video taken down. It was a parody of AIPAC Meeting. Can now only be seen on Code Pink web page. Is this not a free speech issue or is it “whose ox is gored”? Dennis Longwell, Sanford Meisner on Acting 178 (1987). [Although not “everyone knows how to read,” we can take his point. Well, here are some, just to show that every speech does not need protecting: 1. false data about weapons of mass destruction leading to a ghastly war in Iraq, 2 a false report about 9/11 leading to loss of life & 300 milion Americans losing most of their freedoms, 3 some idiot yells fir in a crowded mall as a joke. These are also crimes but others might just not need protecting due to the harmful repercusions they can or do create. ‘Don’t tell harmful lies’ is a plank of the Way to Happiness booklet, extant in most languages. Pingback: Ninth Circuit Rules Google Must Remove "Innocence of Muslims"
Dave, (one of) the purpose(s) of the First Amendment is to protect the speech that agents of THE GOVERNMENT don’t like, and make sure they don’t prevent people from publicly expressing unpopular opinions and ideas. You are right that speech everyone agrees upon probably doesn’t need to be protected, but even it still is. How individuals and corporations treat “protected” speech is a different matter, and depends upon their systems of values. And regardless of whether the First Amendment exists or what it actually protects, there are de facto insane groups of people who will riot and effect mass killings whenever something offends their religious beliefs. Rational thinking and behavior can never be guaranteed by any document, no matter well-regarded, profound, or institutionalized it may be.